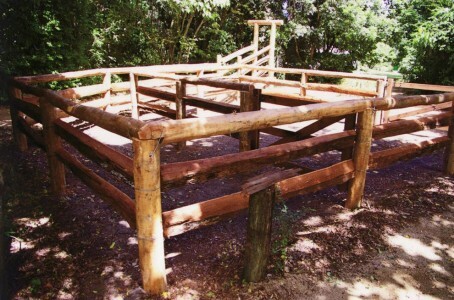 this special place in Queensland history. 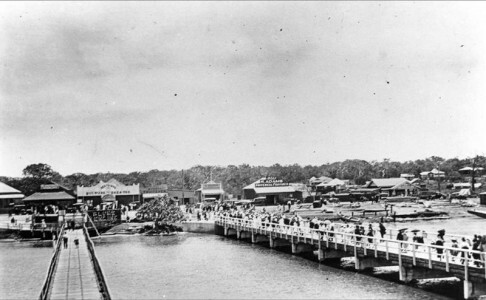 On September 14, 1824, Lieutenant Henry Miller established the 1st European Settlement in Queensland. It was at Redcliffe. 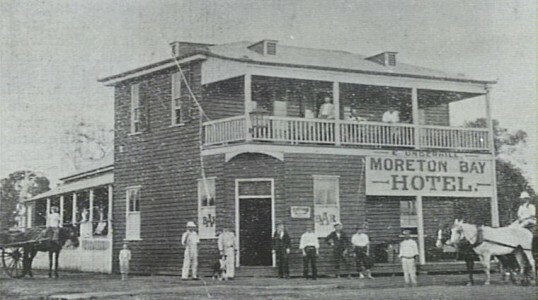 The Redcliffe Historical Society was established February 1967 following a public meeting held at the old Redcliffe Council Chambers. 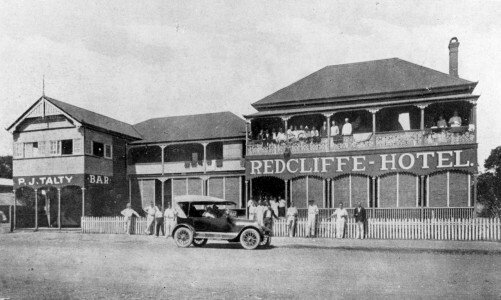 The Society was granted incorporation in 1992 and the name recently changed to History Redcliffe. History Redcliffe, Redcliffe Historical Society Inc, acts to preserve Redcliffe’s special place in Queensland history and aims to research, collect, and promote its local history. The Society conducts regular historic walks and volunteers research and publishes local history books, postcards and DVDs. Monthly meetings are held on the second Friday of each month at 2 pm. The Redcliffe Museum, a long-held dream of the Society, was opened 28 October 2001. 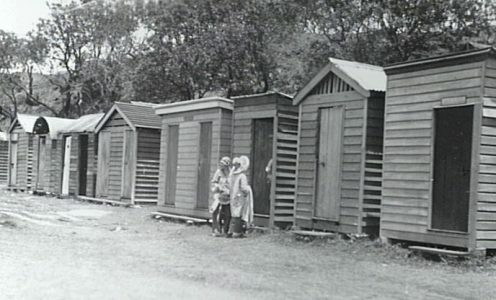 The Museum was financed by Redcliffe City Council with the help of Society funds and the Society’s historic collection. 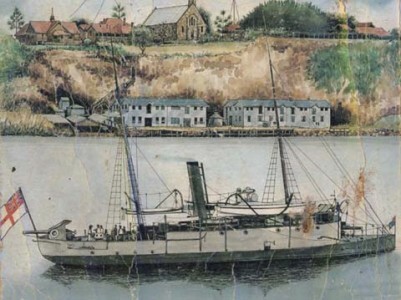 We aim to Research, Collect, Evaluate, Preserve, Inform, Promote and Honour Redcliffe History. The Sand Garden competitions were the brain-child of Martin Hambleton, writer of For the Young Folk section of The Daily Mail newspaper. 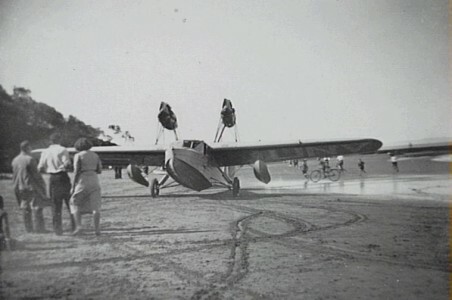 A scheme was devised in the early 1920s to hold a series of SAND GARDEN AND CASTLE COMPETITIONS at various Queensland coastal resorts, including Sandgate, Woody Point and Redcliffe. Prizes of one pound for First, ten shillings for Second and five shillings for Third, were offered by the newspaper and photos of the prize gardens featured in The Daily Mail. These competitions proved so popular that in December 1922 the Daily Mail decided to extend the scheme during the present holiday season due to its popularity the over the previous Christmas holidays. 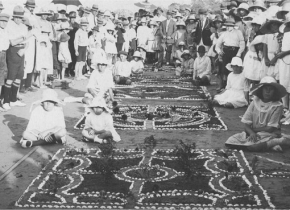 On Boxing Day 1923, the principal attraction was the sand garden competition which attracted hundreds of visitors to Suttons Beach. The ever-popular competitions continued throughout the twenties providing amusement for beachgoers and raising funds for beach improvements. 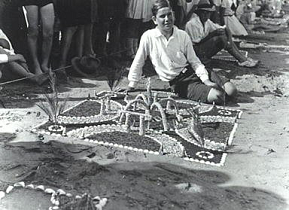 Now under the sponsorship of the Courier Mail, the Sand Garden competitions were extended to most of the peninsula beach in the 1930s with council and progress associations playing a major part in their organisation. 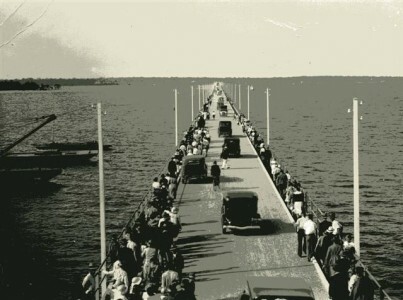 In 1941 questions were asked as to the advisability of assembling large crowds on the beaches while there was a war on. However, it was decided to go ahead with the result that larger than usual crowds attended. 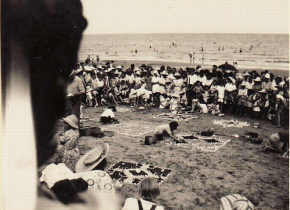 In June 1949 a sand garden competition at Scarborough was included as part of Redcliffe’s 150th Anniversary celebrations, drawing large crowds.